Meet Our Fellowship and Merit Recipients in Fiction! Mary-Kim submitted the first chapter of a novel entitled Cumberland. Panelists described the work as having a great understanding of human nature and an acute observational quality, commenting that the mental state of the character is wonderfully embodied in the prose. Mary-Kim Arnold is author of Litany for the Long Moment, forthcoming from Essay Press. She is a multidisciplinary writer and artist, whose work has been featured in a number of literary and art journals, including Tin House, The Georgia Review, Hyperallergic, and The Rumpus, where she was Essays Editor from 2013-2015. She was born in Seoul, Korea and was raised in New York. She holds graduate degrees from Brown University and Vermont College of Fine Arts. 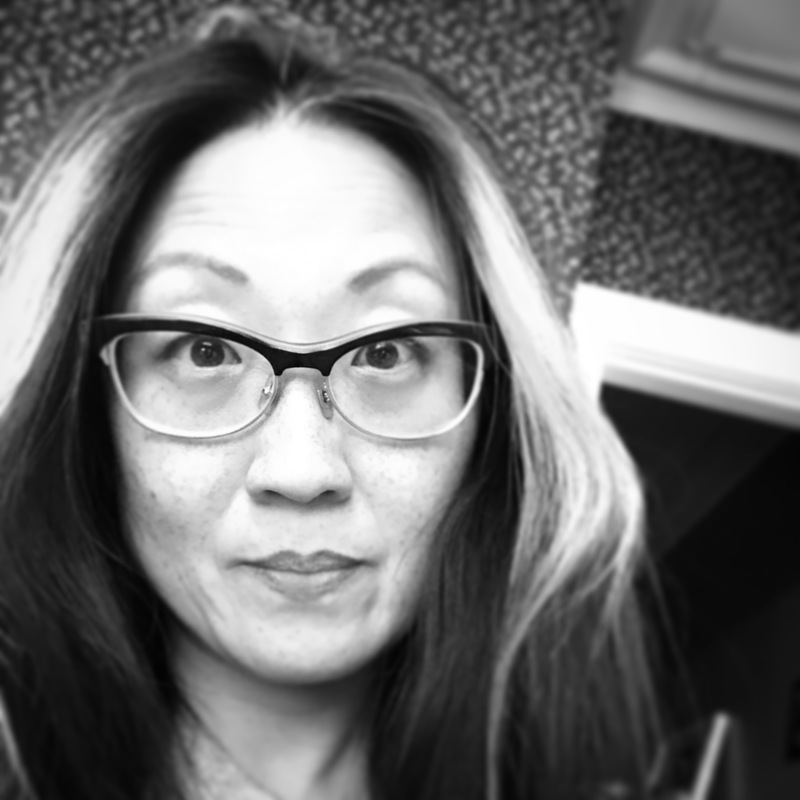 Mary-Kim has taught writing at Brown, RISD, and at Wheaton College, and has developed workshops for Goat Hill and Frequency Writers in Providence. She is an Editor-at-Large for Fog Machine Press, serves on the Advisory Board of The Rumpus, and on the Board of Directors for Dirt Palace Public Projects. She lives in Pawtucket, RI. Michael submitted a number of short stories. The panel was intrigued by these short pieces on the border between prose poetry and flash fiction, and described them as compelling and memorable. 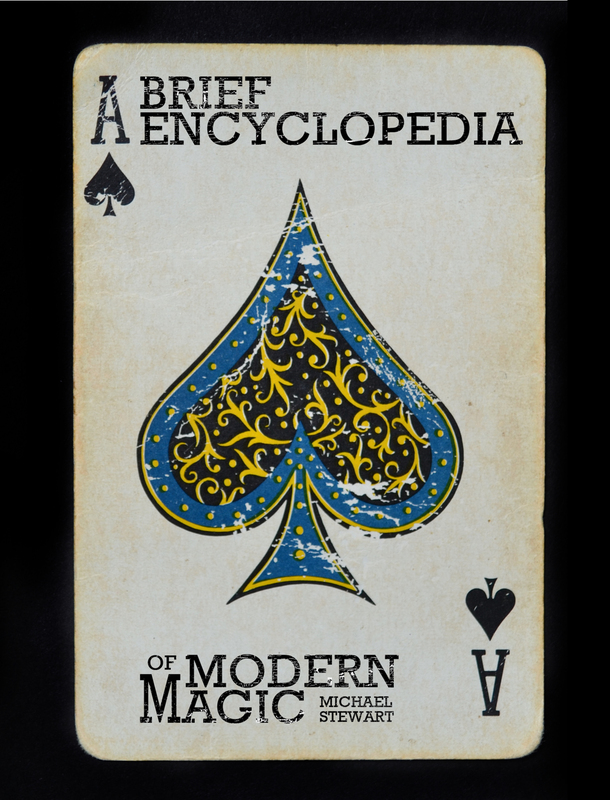 Magic, now in its second edition. 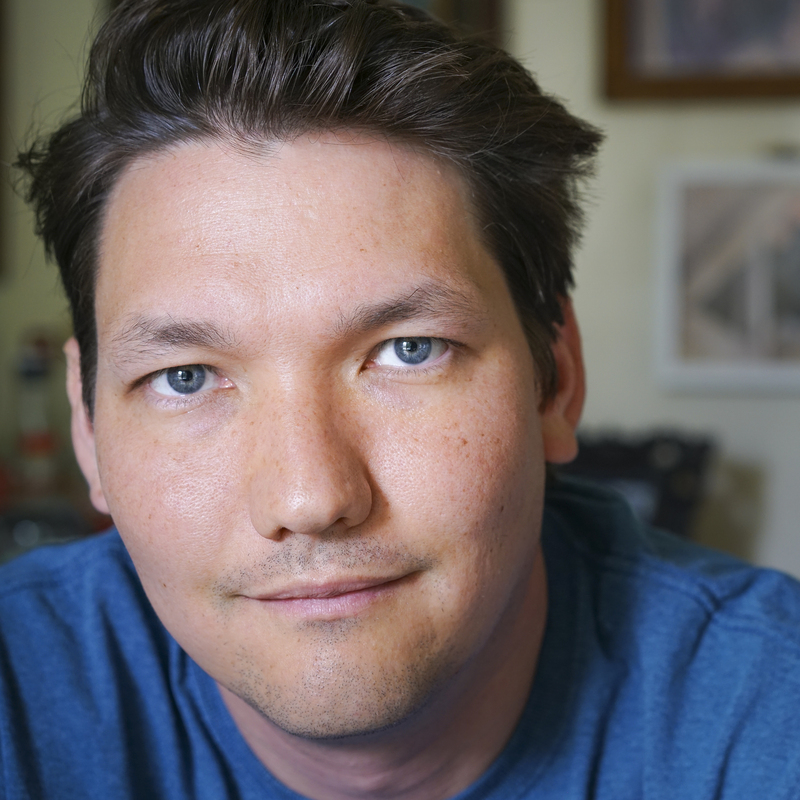 In 2011, he was chosen by Starcherone Books as one of the thirty most innovative young writers under thirty, and in more recent years, the Rhode Island State Council on the Arts has awarded him fellowships for both his fiction and his poetry. He lives in Providence, Rhode Island and teaches at Brown University. You can find some of his work at www.MichaelHughStewart.com. ← Meet our Fellowship and Merit Recipients in 3 Dimensional Art!